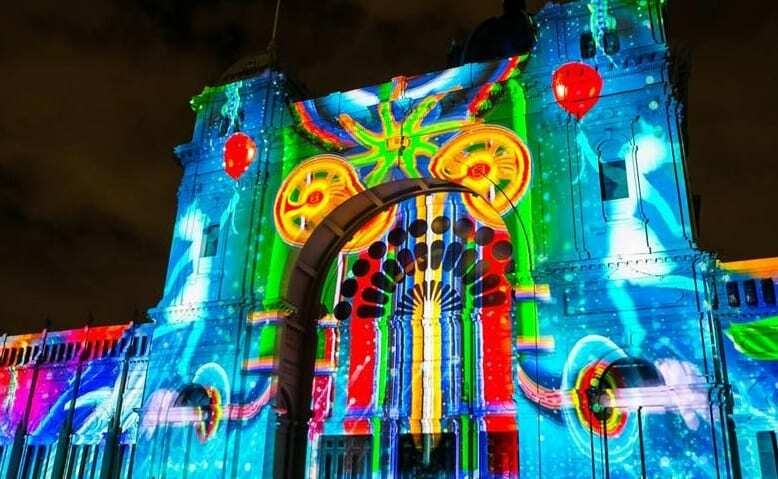 Victoria’s annual White Night will return to Melbourne across three nights in August. Carlton Gardens, Birrarung Marr and the National Gallery of Victoria will come to life with live performance, installation and projection across the festival’s return from 22-24 August. The National Gallery of Victoria, State Library Victoria, Arts Centre Melbourne and Melbourne Museum will present exclusive experiences over the weekend, alongside a culinary offering that showcases Victorian produce. 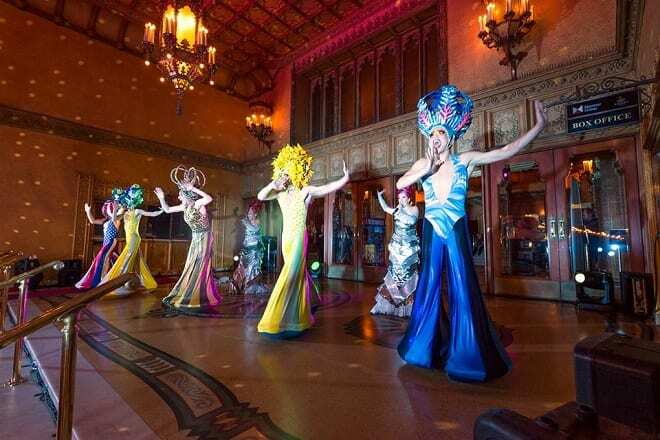 White Night will also continue in Ballarat, Bendigo and Geelong, with the hosting role shared across the regional cities over the next three years. The festival will return to Ballarat in 2019, Bendigo in 2020 and Geelong in 2021.